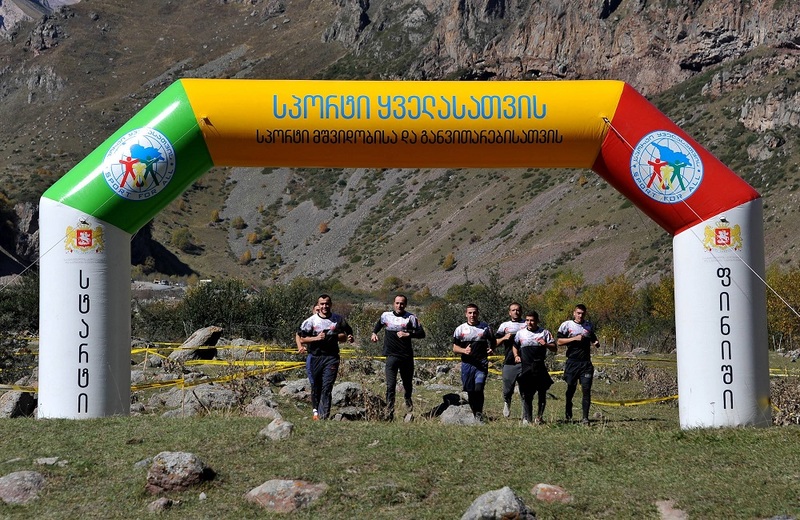 Representatives of different countries visited Georgia to participate in 'Runmageddon Caucasus 2018'. Most participants were from Poland. Military servicemen of the Georgian Armed Forces Eastern Command, National Guard and Special Operations Forces also successfully participated in the marathon. The initiative to hold the event in Georgia belongs to the Polish sports obstacle organization RUNMAGEDDON. Marathon means crossing barriers on different distance in the competition format. 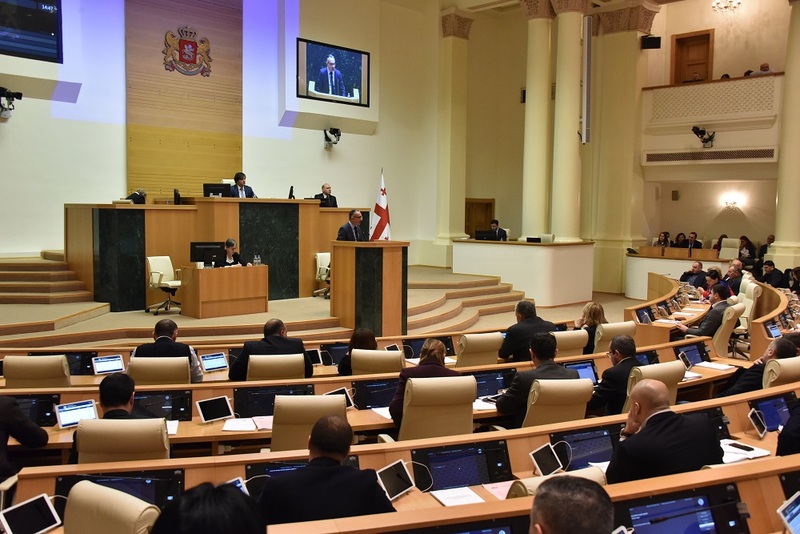 The event was dedicated to the 100th anniversary of the independence of Georgia and Poland and its purpose was to enhance future cooperation between the two countries in the field of sports. In the future it is planned to hold sporting and entertaining sports events in Georgia. 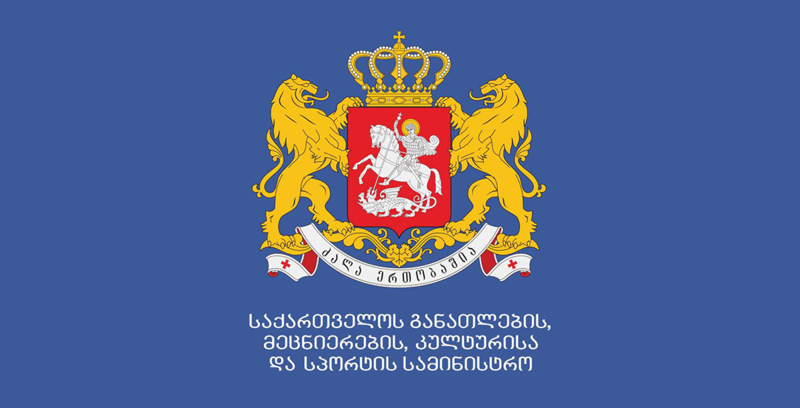 Marathon at the national level was coordinated by the Ministry of Education, Science, Culture and Sport of Georgia. The event was supported by the Ministry of Defense of Georgia, the Embassy of the Republic of Poland in Georgia and the Municipality of Kazbegi Municipality.